Dean Knudson decided to become a veterinarian after watching one of his horses being treated by the family vet. While growing up he raised cattle, sheep, swine, poultry, and horses, but it was the bond with his family’s dogs and cats that led him to pursue a career in small animal medicine. 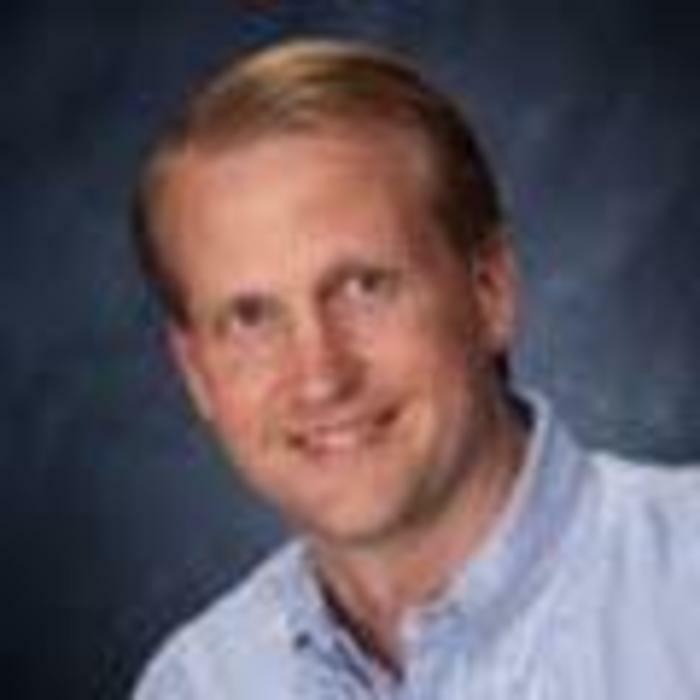 After studying zoology and microbiology at North Dakota State University, Dean attended Iowa State University, receiving his veterinary degree in 1986. Dean has a depth of experience in small animal medicine, including general practice, emergency, and critical care medicine, practice management, relief practice and consulting. He served as medical director of Pineview Animal Hospital in Sunrise, FL and Hillcrest Animal Hospital in Hudson. Currently licensed in Minnesota and Wisconsin, Dr. Knudson has provided short-term or consultation services to more than two dozen clinics in the Twin Cities metro and western Wisconsin area. Dr. Knudson has a special interest in surgery and dental care for pets. He enjoys tackling difficult surgeries that have been referred from other veterinarians. With over 26 years experience, Dean has continued to refine his skills including dental procedures, laser surgery, orthopedic surgery and removal of tumors. His medical interests include dermatology and ophthalmology. An active volunteer and community leader, Dean has served as Mayor of Hudson and State Representative, as well as serving on many boards. Dean and his wife, Joy, have two children in college and live with their Yorkie, Teddi, and Tia, their cat. Joy Schlichting developed a love for animals growing up on the family farm in Illinois, where life revolved around 4-H projects and livestock shows. Always dedicated to helping people, Joy’s first career was as a special education teacher. 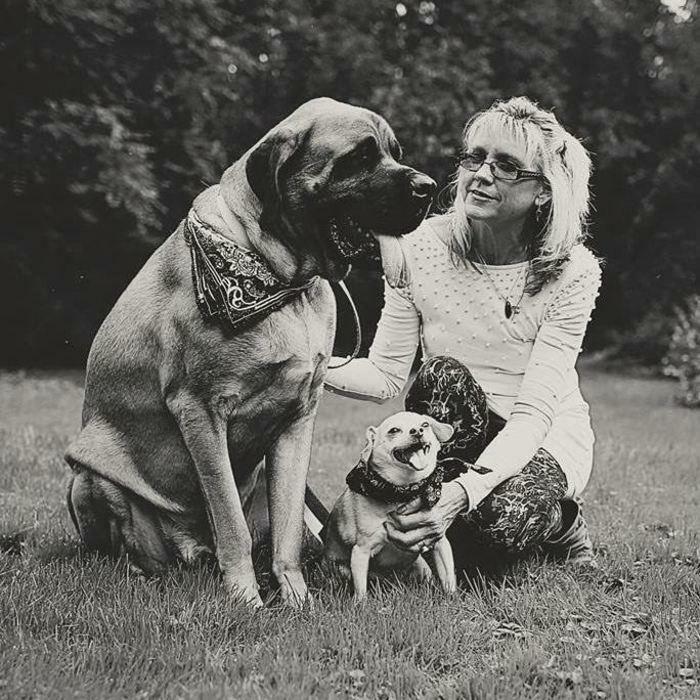 Joy taught students at the Iowa School for the Deaf as well as in California before her love for animals drew her back to school to pursue her degree in veterinary medicine. Since graduating from Iowa State University in 1986, Joy practiced in Florida before moving to Wisconsin. She has been in small animal practice in St. Croix County since 1989. 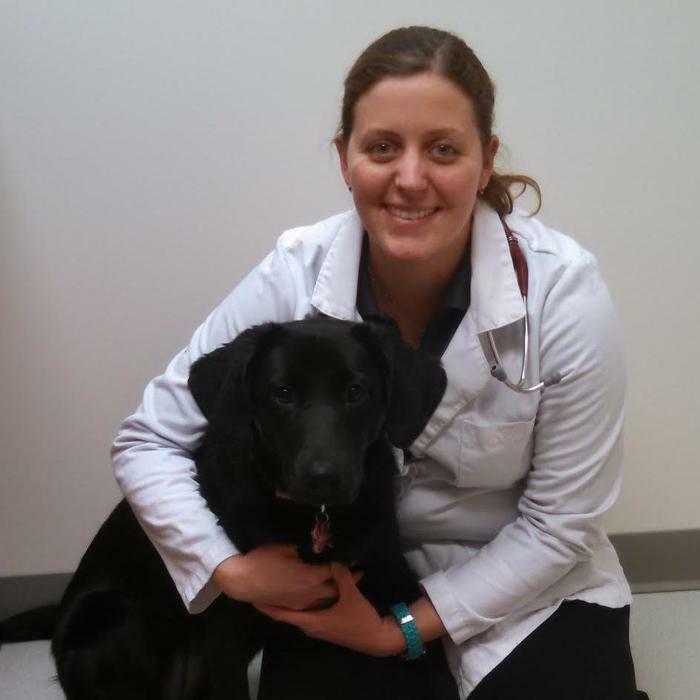 Joy has a special interest in animal behavior, nutrition counseling, and internal medicine. 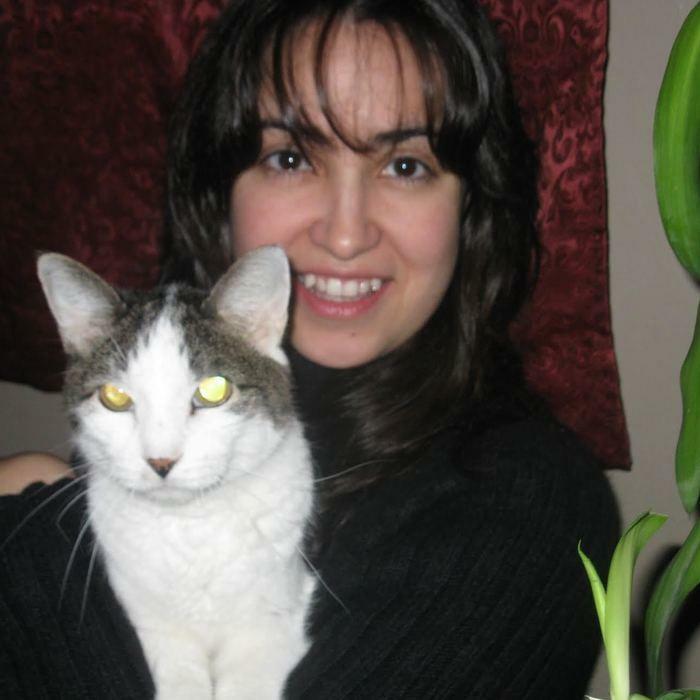 She enjoys meeting clients and helping strengthen the bond between families and their pets. Her hobbies include gardening, travel and riding her bike. 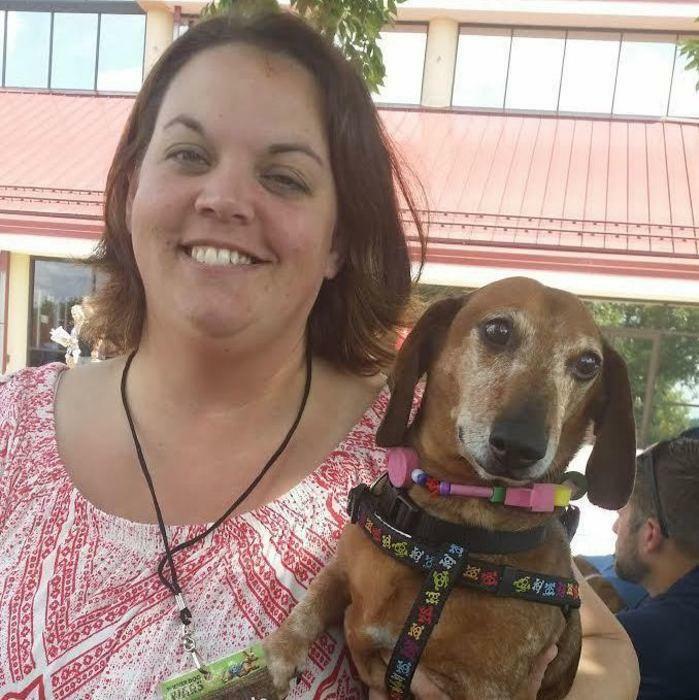 With more than 26 years experience in veterinary practice, Joy still loves to meet new puppies and kittens, helping new pet owners get off to a great start with their new family member. As a former teacher, Dr. Joy looks at her role as family vet to be focused on educating families and pet owners about how to keep their pets healthy and happy. Dr. Schlichting joined New Richmond Veterinary Clinic in 2010 when the practice founder, Dr. Austin was ready to transition into retirement. 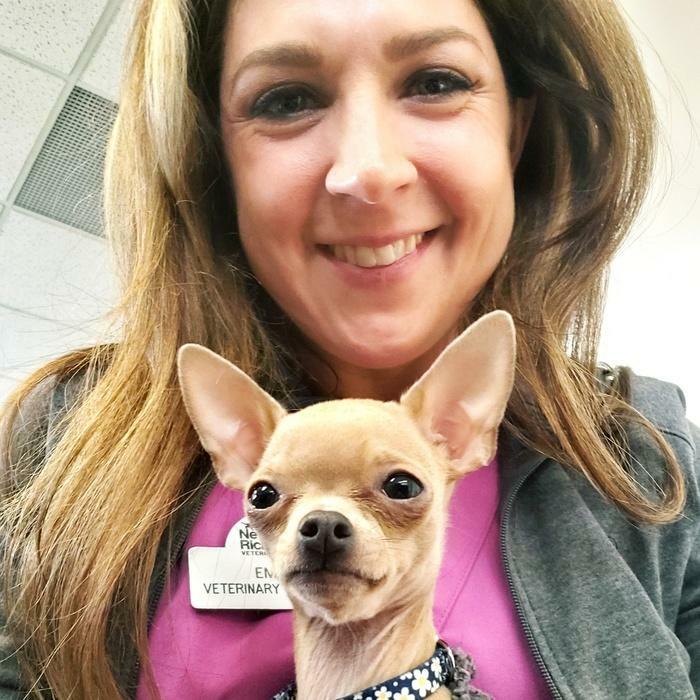 As practice owner and medical director since 2011, Joy has brought her passion for quality veterinary care and her love for animals to our practice. She lives in Hudson with her husband, Dean, and has two children, a precocious Yorkshire Terrier and a cat that enjoys naps in the sun. Christine Kassekert (formerly Kopp) grew up in Amery, Wisconsin on a small hobby farm. She always had a love for animals. She could be found in the barn playing with the kittens and trying to tame them, hunting with the dogs, training her horses, or raising lambs. 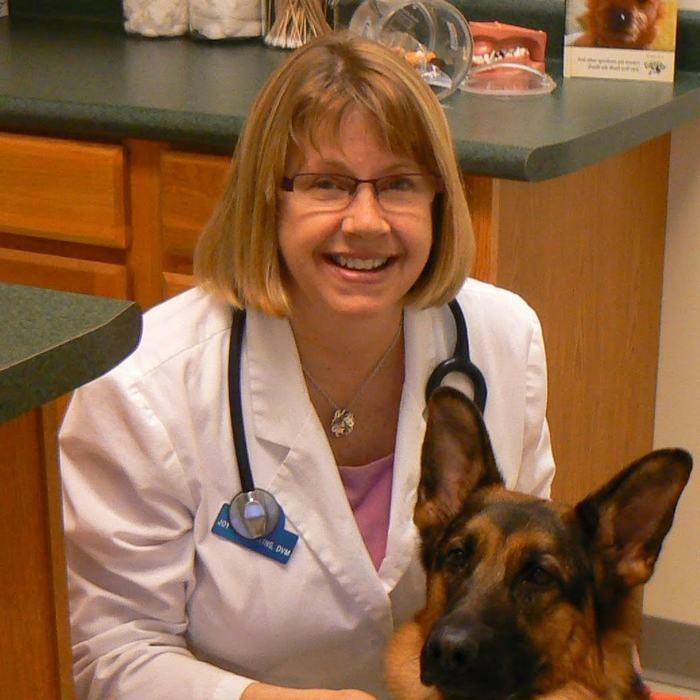 Dr. Kassekert attended the University of Minnesota Duluth where she majored in Biology. She graduated from the University of Wisconsin-Madison School of Veterinary Medicine in May of 2014. Christine has 7 years of experience working with animals and people as an assistant and technician in the veterinary field prior to becoming a Veterinarian. She understands the importance pets play in our lives as friends, family, hunting companions, and service animals. Her goal is to involve you in your pets health care, so you feel comfortable making the decisions that are best for you, your pet, and your family. She has a special interest in dentistry, nutrition, weight management, and preventative medicine. 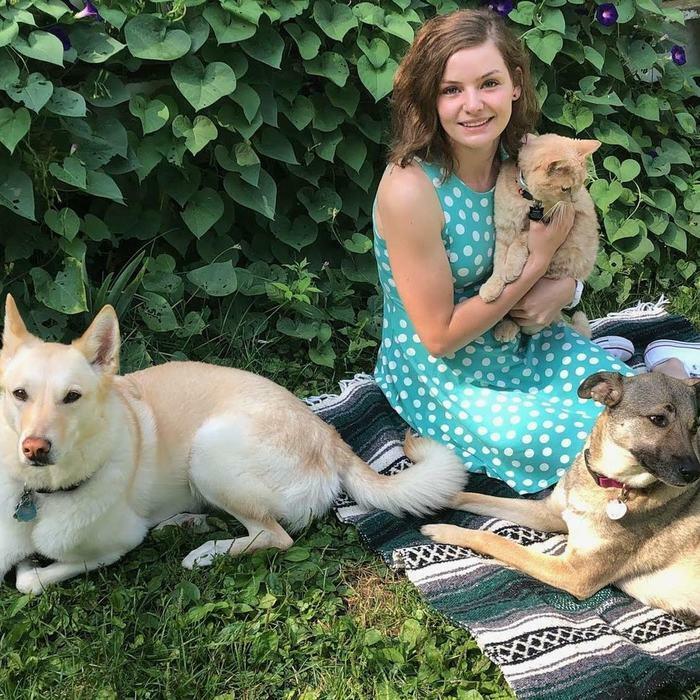 Dr. Kassekert joined New Richmond Veterinary Clinic in 2014 shortly after graduation. She lives in Woodbury with her husband, Steve, and has two fur-children, a rambunctious labra-dork mix named Risa and a dilute tortoiseshell cat named Isadora Belle (Izze B. for short). She enjoys camping, hunting, fishing, and being in the great outdoors. She is looking forward to helping you and your pets! 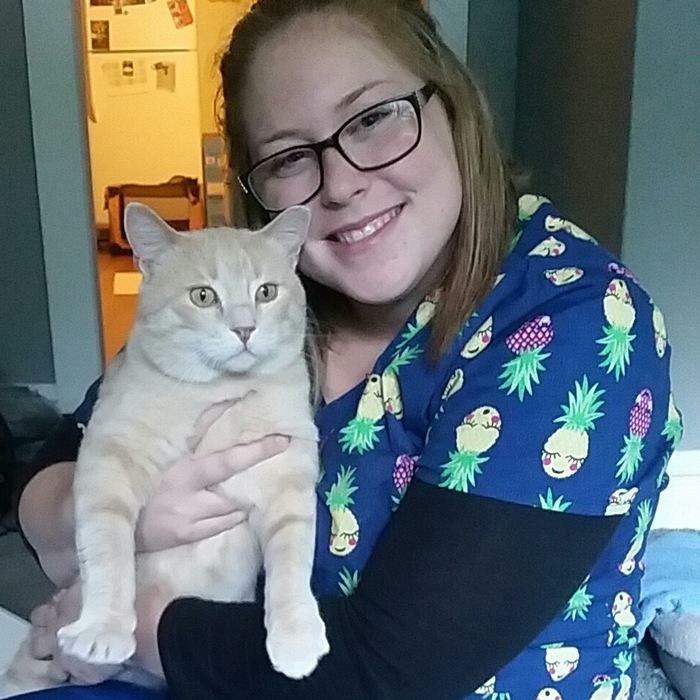 Charlie joined our team in 2017 after completing her schooling for veterinary technology, and in 2018 she became certified. She has a few special pets at home and is eager to meet your pet! Hi, my name is Emily, I am a 2003 Graduate of the Agriculture and Animal Science program at UW River Falls. I have been working with animals, large and small, for over 20 years now, starting with my first job as a junior wrangler at Horse camp in middle school. I have always known I wanted to work with animals and I find new joy every day in helping them stay healthy. I love doing research to learn about new innovations in Veterinary Medicine that make it possible to keep our pets healthier and live longer lives. I have a senior orange tabby kitty named Smitty who loves snuggling with my kids and laying in the sunshine. In addition to loving my job as a vet tech, I love spending time outdoors in nature, art, reading, and traveling to new places. I look forward to meeting you and your pet! Hello, my name is Jessica and I have been working in the veterinary field since 2003. I am a veterinary assistant and I am more than willing to help where and when needed! Helping the doctors, certified veterinary technicians, clients, and most importantly the pets, is the most rewarding work I have ever done! Weight control is one of my most important issues with pets. I have had overweight pets myself and have witnessed first hand the value of ideal weight on a pet. For me having my pets live a very long, happy, and healthy life are just a few of the valuable things that occur with proper weight control. I currently provide a fur-ever home to two adorable kittens! Their names are; Stampy Long Nose (aka Simon or Zazzles), and Lagertha. Pets can be a challenging part of our lives, but ultimately very rewarding in ways that are invaluable. 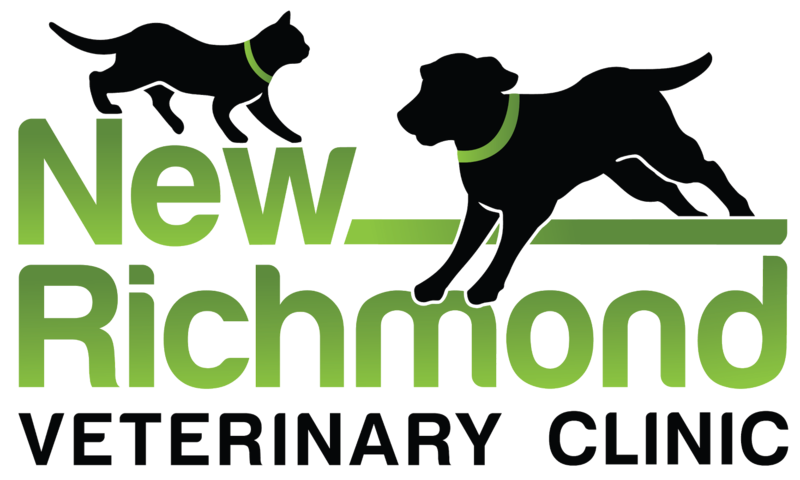 I look forward to helping you and your pet have the best experience possible here at New Richmond Veterinary Clinic. I started my career in animals in 2006, and still enjoy it very much! My pets include 3 cats – Punkinseed (3 legged cat found crippled on a roadside), Madeline (her prior owner quit feeding her), Tom (the allergy cat who the neighbors left behind); a horse named Abi; a bouncy energetic golden retriever named Lacy (that was left at our farm while we were gone); and an assortment of pet hens and roos. I volunteer (and am an officer) for the North Pines Mounted Search and Rescue in Polk County. I enjoy trail riding, camping, hunting, fishing, hiking, and spending time with my toddler! All animals fascinate me, even the slimy, scaly, and stinky ones, and I love to continue my education in every animal topic! (If I could be a career “student” I would attend school for LIFE!) 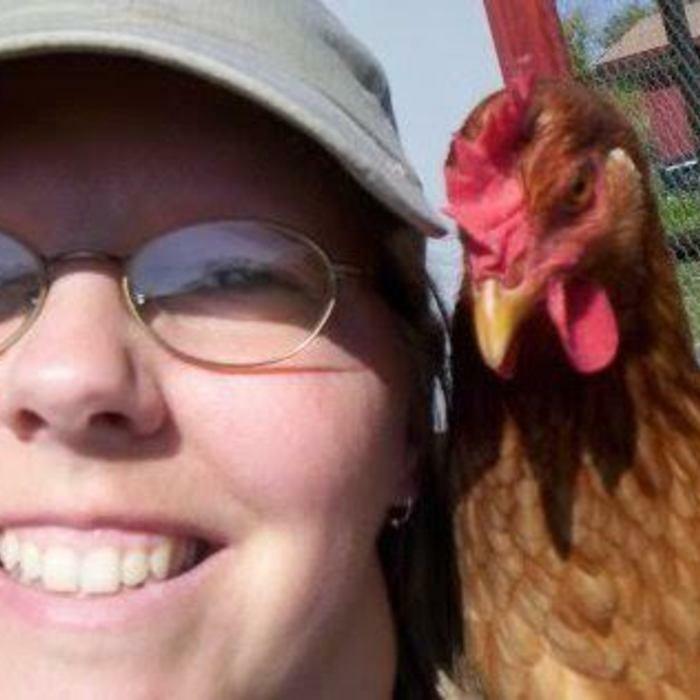 In my photo is one of my favorite hens, Little Red (RIP), who followed me around everywhere cooing at me! 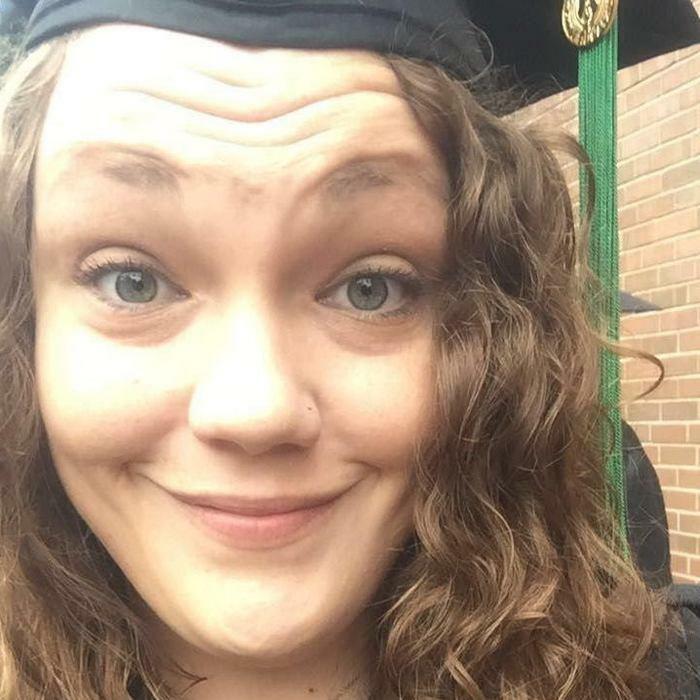 Hi, my name is Molly and I have been a Certified Veterinary Technician since 2010 when I obtained my degree in veterinary technology from Globe University. I lived in Illinois for several years where I worked in a general practice, an emergency clinic, and involvement with the state’s veterinary association. In 2015, I was awarded Illinois’ vet tech of the year award, the Dr. Cecil Ingmire First Decade Award. In 2017, I moved back to my hometown area of New Richmond and continue to be involved with the veterinary community. My special veterinary interests include dentistry, feline medicine, and stress-free and feline friendly veterinary visits. I have been Fear Free Certified since 2016. Outside of the vet’s office, I am working on a bachelor’s degree in business, traveling, reading, and spending time outside. My free time I can be found with my daughter and pets, which include a daschund named Dash and a cat named Kitty. I have worked with animals my entire life. I grew up in Bloomer, WI and currently live there in a small apartment. Currently, I am a veterinary assistant and previously worked as a nursing assistant (for humans). My compassion for animals has me wishing I could have more pets – right now I have a German Shepherd Dog named Marmaduke, aka “Duke”, and have always had a special place in my home for GSDs. I look forward to providing exceptional care for your pets and companions.